New York Style has three unique products - Pita Chips, Bagel Crisps, or Panetini - in flavors ranging from sweet to salty to spicy to savory! 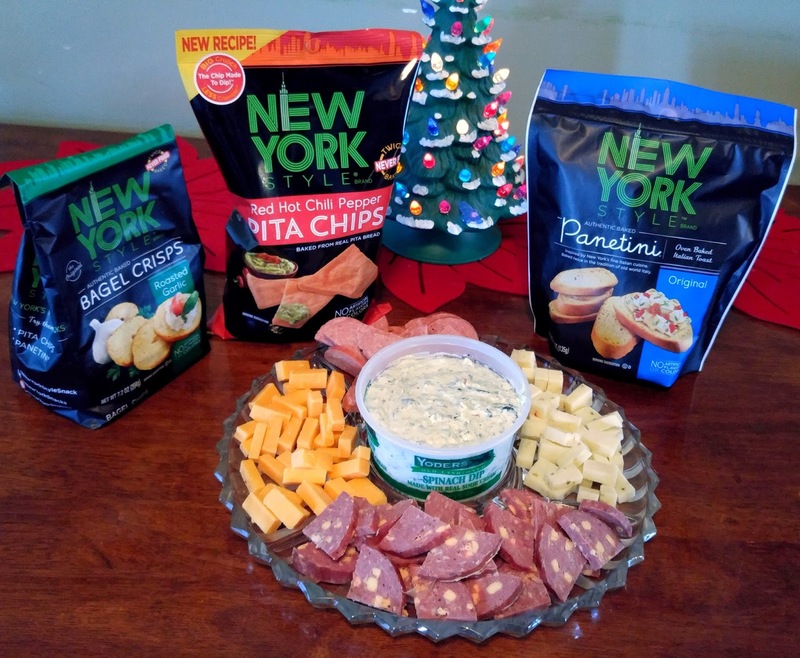 New York Style gourmet snacks are the perfect snack item to bring to an party, get together or to have as a snack. With all the upcoming entertainment award shows and big football games, these are the are the perfect snack to bring to the gathering! With flavors ranging from sweet to savory, the snacking possibilities are endless. 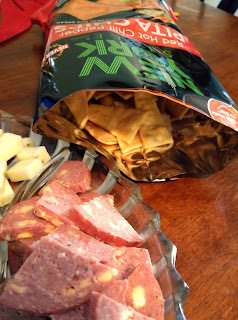 One of my favorite is the Bagel Crisps®. I love to grab the Cinnamon Raisin and eat them on the go if I am running late to work! The bagel crisps are known for their world famous CRUNCH! Nothin’ like the taste of a New York Style bagel. Crumble on a salad, add a little crunch to a soup or eat them right out of the bag. The Pita Chips are crispy, light, and of course made from Mediterranean-style pita bread. The first bag to get opened was the Red Hot Chili Pepper! It has the taste of red hot chili pepper that’s just right, it is not overly spicy at all and was perfect for dipping or just eating by itself! 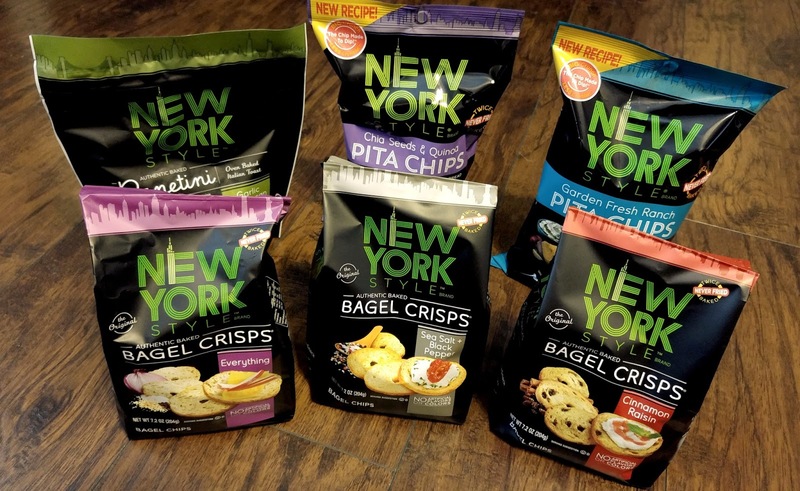 Get the inside “crunch” on all things New York Style with their Bagel Crisps, Pita Chips & Panetini snacks. You can find New York Style snacks in the deli section, so next time you are at the grocery store, steer your cart towards the deli area and fill that cart up. Grab 5 common ingredients from your pantry, like cheese, honey, onions, etc. 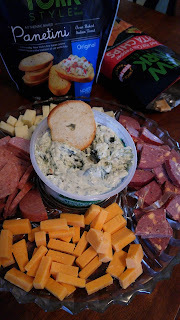 Post your recipe in the comments and then the winner will get a New York Style gourmet snacks prize basket.